Millennium Park is a public park located in the northwestern section of Grant Park. The park was created in celebration of the third millennium, and has become over the years Chicago’s top tourist destination. 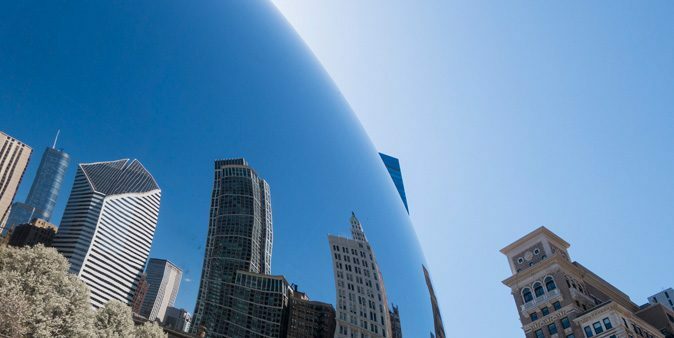 The park is home to a variety of public art, and features the Jay Pritzker Pavilion, Cloud Gate, Crown Fountain, Lurie Garden, and various other attractions. The park is connected by the BP Pedestrian Bridge and Nichols Bridgeway to other parts of Grant Park.